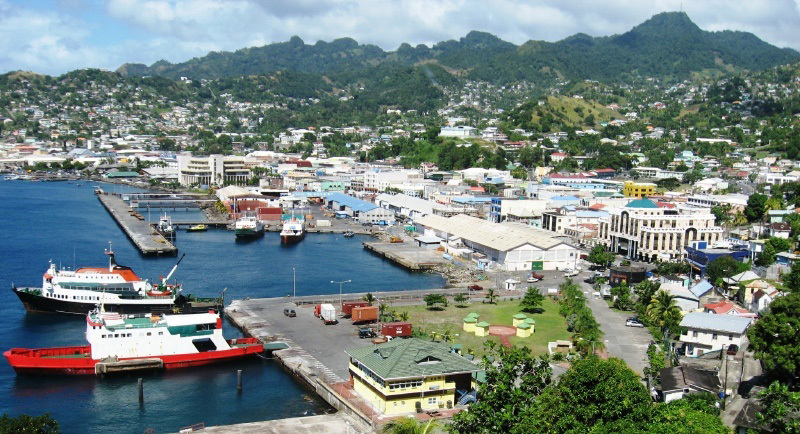 Scope of Work: Mott Mac Donald Limited (MML) in association with Sorell Consulting Limited was appointed by the St Vincent and Grenadines Port Authority (SVGPA) to carry out a Port Rationalisation and Development Study. The study commenced on 18th January, 2010. As part of this study, an initial inception mission of St. Vincent and the Grenadines was carried out and a Master Plan for development of the SVGPA’s port facilities was produced, which was the first phase of this project.